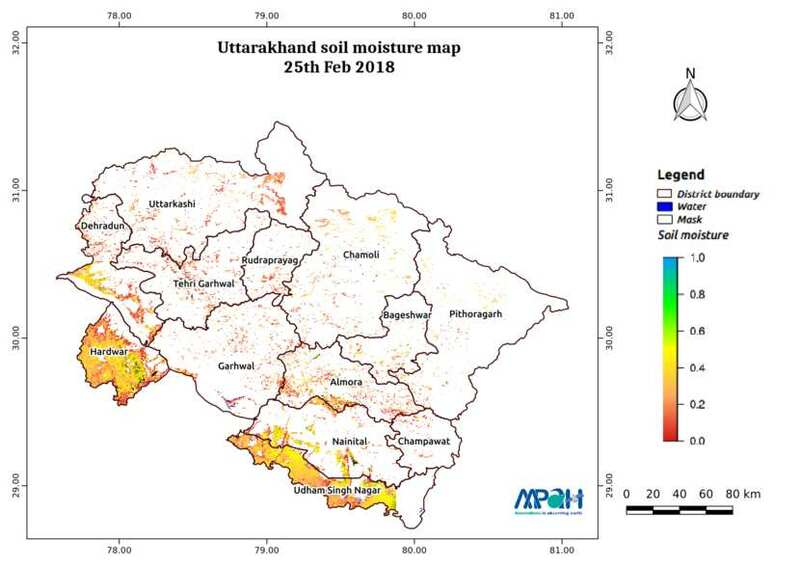 The image shows the soil moisture map for Uttarakhand state for 25-Feb-2018. 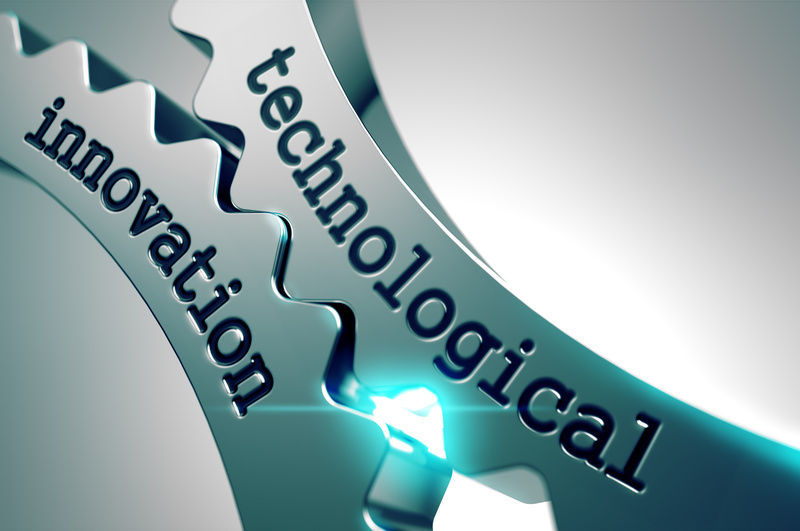 The map is prepared by merging data from multiple satellites using the vikleda algorithm. To watch your region in real time, please check our app VATI. Low Soil Moisture in Cauvery Basin: Are dry days ahead? ?